As a seller, when should I be handing the keys to the buyer? How can I get a refund (buyer)? 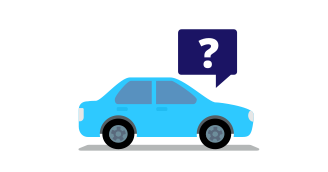 We recommend undertaking a CarFacts History Report to ensure that you have reviewed if there is any finance owing on the vehicle and ensure that the seller has arrangements with its financier to provide clear title of the vehicle to you. The benefit of PayProtect is that you can be comfortable giving the buyer possession of the car as soon as the funds are in the PayProtect account. The funds cannot be returned to the Buyer without your consent. You can only make one transaction per item. You cannot make two separate payments. 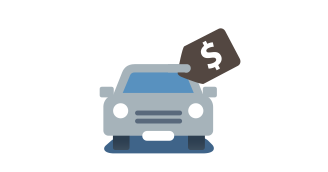 Example: If the car's advertised sale price is $10,000, you need to pay $10,000 in one transaction, you cannot split the payment in to 2 or 3 payments, e.g. $5000 and $5000 to make up the whole amount. 10. I would like to place a deposit on a car. 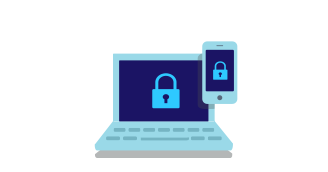 Can I do this through PayProtect? No, PayProtect cannot be used for deposits at this stage but keep an eye out for updates on when this feature is released. 11. I am a seller who has sold my car to a buyer via PayProtect. Why haven’t I received my payment from PayProtect yet? 12.What is the procedure if I pay into PayProtect and then decide not to buy the car? 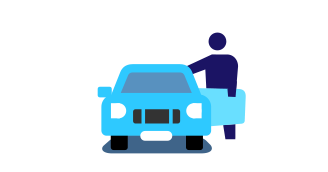 If you have paid into PayProtect, and change your mind about the car, you can request and then receive a full refund as long as you have not taken possession of the vehicle. Credit card payments made to PayProtect are considered an online card payment by most banks. The cash advance feature generally only applies when the credit card is used to withdraw funds from an ATM or over the counter at the bank. However we recommend you check with your bank for more information. If using BPAY with your credit card, we recommend contacting your bank to check for additional fees/interest. 15. Do you accept travel cards? For security reasons, travel cards are not accepted for PayProtect payments.